The Aquaculture Committee addresses the catfish industry and farm problems. The committee continues to urge sustained research in off-flavor problems, and genetic research. 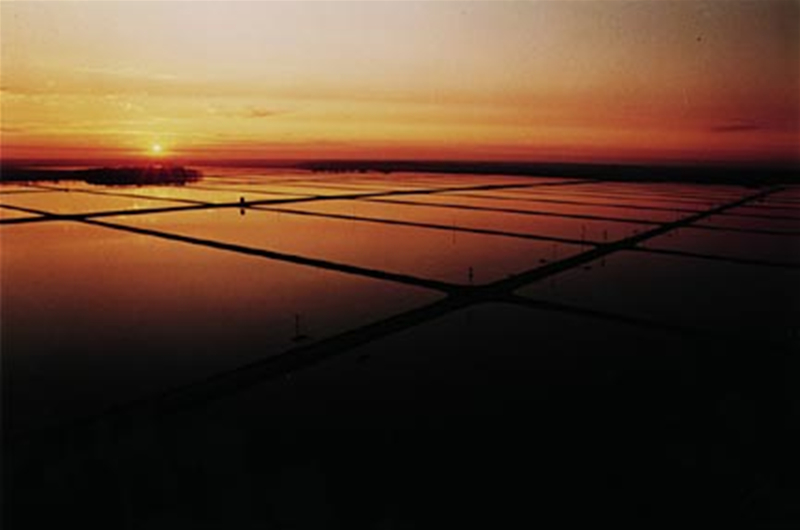 This committee was instrumental in the establishment of a cormorant control project aimed at reducing losses caused by fish-eating birds, establishing emergency feed assistance in 2003, and worked to establish the Cochran National Warmwater Aquaculture Center at Stoneville. The committee cooperates with The Catfish Farmers of America and The Catfish Farmers of Mississippi in public policy affecting the catfish industry.